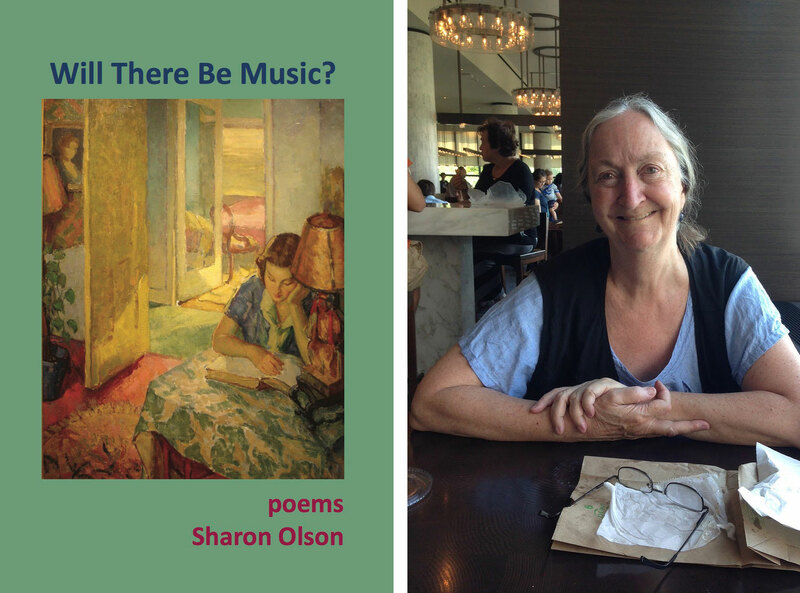 The Guilford Poets Guild is pleased to host member Sharon Olson for an afternoon of poetry on Saturday, April 27 from 2:00-4:00 p.m. at the Guilford Free Library. She will read from her new book of poetry, Will There Be Music? Olson is a retired librarian, a Stanford graduate, with an M.L.S. from U.C. Berkeley and an M.A. in Comparative Literature from the University of Oregon. 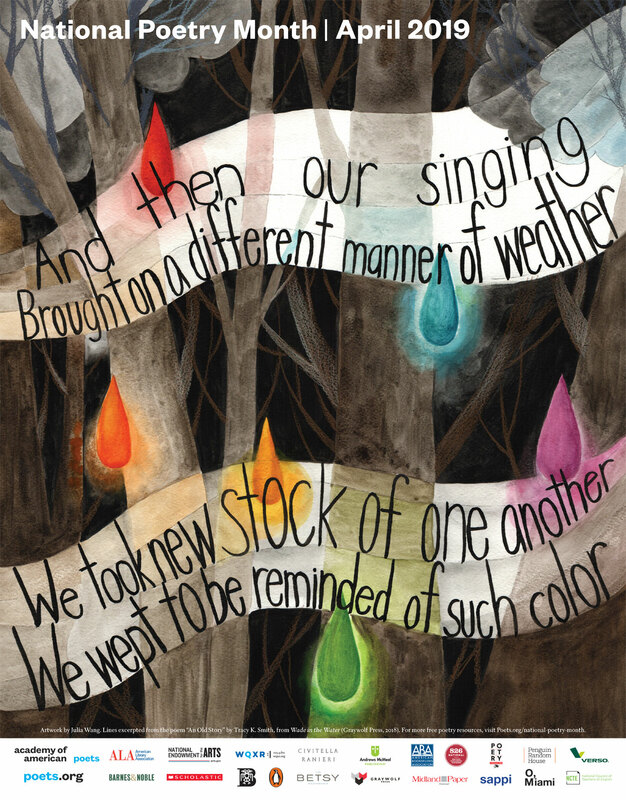 Her chapbook Clouds Brushed in Later (1987) won the Abby Niebauer Memorial Chapbook Award. A previous full-length book of poems, The Long Night of Flying, was published by Sixteen Rivers Press in 2006. Her second book Will There Be Music? was published by Cherry Grove Collections in early 2019. She has published (with co-author Chris Schopfer) numerous articles about the Sandford family of New Jersey in The Genealogical Magazine of New Jersey. After retiring from the Palo Alto City Library she and her husband moved initially to Guilford, Connecticut, and presently live in Lawrenceville, New Jersey. She is a member of Cool Women, a poetry performance ensemble based in Princeton, New Jersey. She has also been a member of the Guilford Poets Guild since 2008. Remember to bring your own poem to share during the Open Mic. Refreshments will be served after the reading, and Olson’s books will be available for purchase. This event is free and open to the public. The Guilford Poets Guild, celebrating its 20th anniversary, is a group of poets from Guilford and the shoreline area who meet regularly to share poems and promote a general appreciation of poetry in the community. Throughout the year the GPG hosts a number of poetry readings including its popular Second Thursday Poetry Series, a Holiday Roundtable, the Guilford High School Poetry Contest, and coordinates poetry/art events with the Madison Art Society and the Florence Griswold Museum. Watch for its 20th Anniversary Anthology being published later this year. The Guilford Free Library is located at 67 Park Street in Guilford. Please register by phone (203-453-8282), online (guilfordfreelibrary.org) or in person. For more information about the Guilford Poets Guild, visit guilfordpoetsguild.org. Tagged Book Signing, Connecticut Shoreline, Guilford, Guilford Poets Guild, Poem, Poetry, Poetry Reading, Sharon Olson, Will There Be Music? National Poetry Month was inaugurated by the Academy of American Poets in 1996. 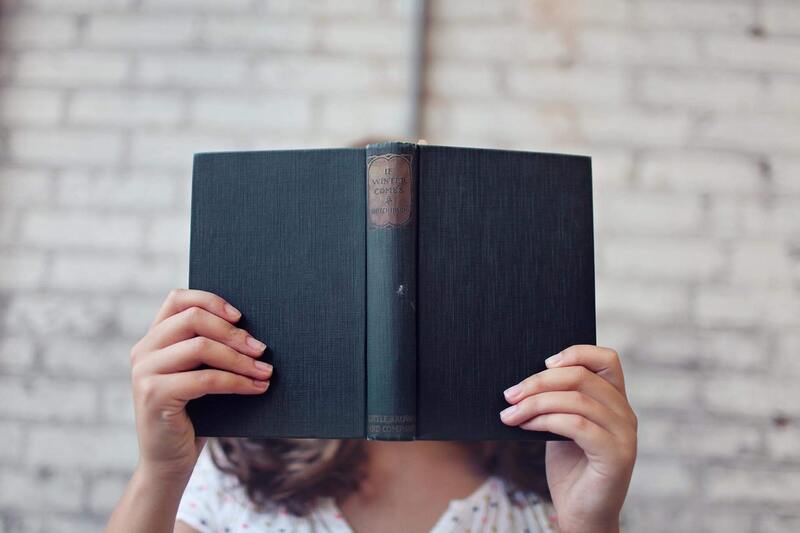 Over the years, it has become the largest literary celebration in the world with schools, publishers, libraries, booksellers, and poets celebrating poetry’s vital place in our culture. Then click here to discover more than 30 other ways you can celebrate National Poetry Month yourself! Sunday, April 28 at 2 p.m.
What do Benjamin Franklin, Oprah Winfrey, and Albert Einstein have in common? 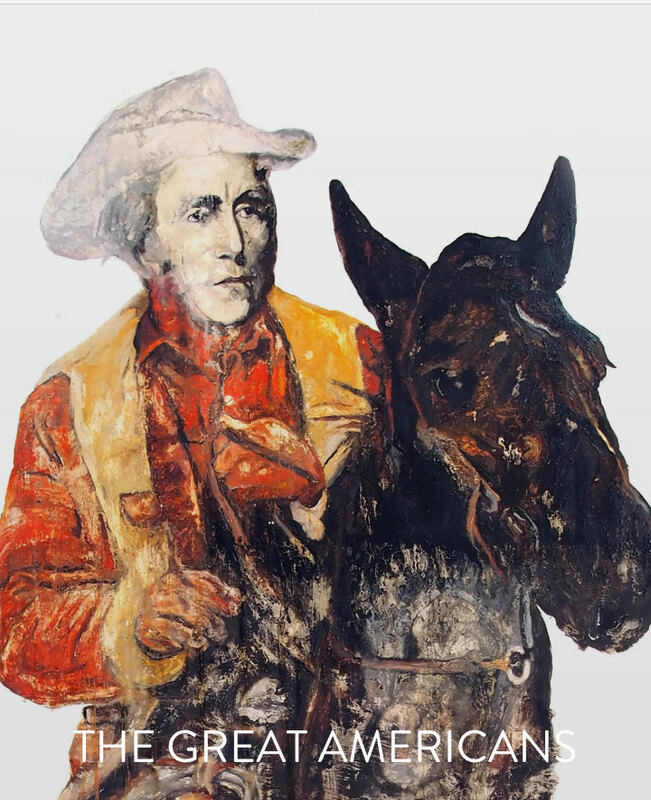 Each is represented in the exhibition The Great Americans: Portraits by Jac Lahav, on view at the Florence Griswold Museum in Old Lyme, Connecticut, February 9 through May 12, 2019. Organized by the artist and the Museum’s Curator Amy Kurtz Lansing, the 30+, larger-than-life works explore the ideas of who we consider “great” and the cultural underpinnings of our perceptions (whether fact or fiction). Lahav’s nearly seven-foot-tall images of famous figures are layered with references to history, lore, and imagery that have shaped our understanding of that person. Through his cheeky, psychologically complex treatment of iconic figures from politicians to celebrities, Lahav explores the nature of cultural identity, pushing us to contemplate the very notion of “greatness” among American historical figures and exploring the concept of fame itself. Lahav created several new works for his series to reflect the evolving canon of American heroes. Poets from CT. River Poets, Guilford Poets Guild, and students from the Old Saybrook Creative Writing Class will be presenting the poems they’ve written in response to works in the Jac Lahav’s exhibition. Please join them on Sunday, April 28 at 2 p.m. at the Florence Griswold Museum. The program is included with admission to the museum. Light refreshments will be served. Please call the museum with questions: 860-434-5542. Shoreline Artists – this is your chance to be seen! The Guilford Poets Guild is hosting an art contest for the cover of its 20th Anniversary Anthology, to be published in 2019. The theme for the anthology is “Our Changing Environment” and artists are encouraged to submit images that fit the theme in its vast and varied interpretations (i.e. natural, world, national, local, personal). All mediums will be considered. For reference, the printed Anthology book will measure 8″ x 8″ square. Images can be sized to fit or will be cropped to fit as needed. Please submit your image as a high-resolution JPG and email to guilfordpoets@gmail.com with your name, address, and a short 3-4 line bio. Winners will be announced in February 2019. For more information, visit http://www.guilfordpoetsguild.org. Please forward to artists you know. 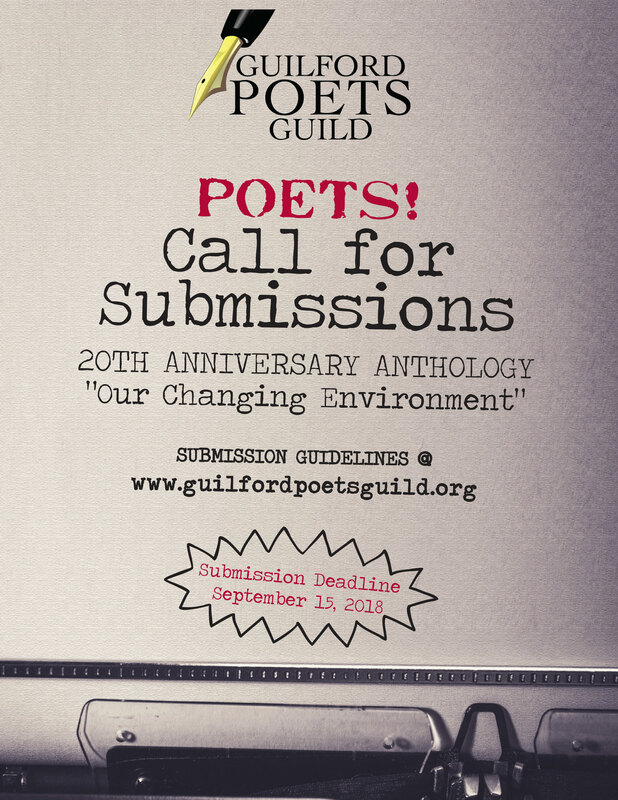 Submissions are still being accepted for the Guilford Poets Guild 20th Anniversary Anthology to be published in the fall of 2019. The theme for the anthology is “Our Changing Environment” and is open to vast and varied interpretations (i.e. natural, world, national, local, personal). Poets of all ages are invited to submit poems based on the Submission Guidelines listed below. The deadline for submissions is September 15, 2018. The theme of the poems should be on the subject “Our Changing Environment” which can be broadly interpreted to cover natural, world, national, local or personal subjects. Do not include your name or contact information on the individual poems. In the body of your email include your name, address, and email address, the titles of your submissions, as well as a 3-4 line bio which, if your poem(s) is accepted, will be included in the anthology. Email submissions (or questions) to the Guilford Poets Guild at guilfordpoets@gmail.com. Selected poems will be notified by January 2019. 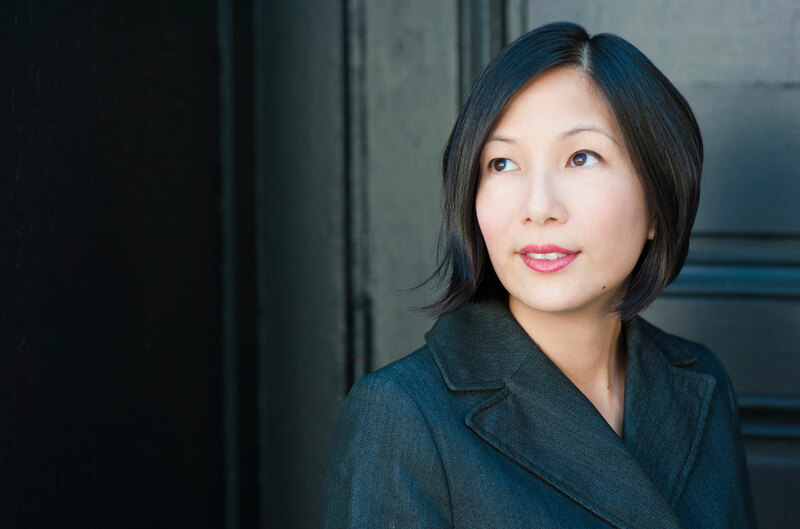 Please join the Guilford Poets Guild for its September Second Thursday Poetry Series reading featuring award-winning poet Monica Ong on Thursday, September 13 from 6:30 – 8:30 p.m. at the Guilford Free Library. Ong is the author of Silent Anatomies (2015), selected by Joy Harjo as winner of the Kore Press First Book Award in poetry. An MFA graduate in Digital Media at the Rhode Island School of Design, she has also been awarded fellowships at Kundiman, Millay Colony, Vermont Studio Center, the Fine Arts Work Center, and most recently Yaddo. Based in Connecticut, she currently serves as the User Experience Designer at the Yale Digital Humanities Lab. You can read samples of her work at http://www.monicaong.com. Upcoming poets in the Guilford Poets Guild’s Second Thursday Poetry Series include Julia Paul (October 11), GPG Trio: Juliana Harris, Jane Muir & Gordy Whiteman (November 8), and a Holiday Roundtable featuring Dr. Seuss (December 13). For more information, visit guilfordpoetsguild.org. Remember to bring your own poem to share during the Open Mic which is open to accomplished and aspiring poets of all ages wishing to present one original composition to a live audience. The Guilford Free Library is located at 67 Park Street in Guilford. This program is free and open to all. Refreshments will be served. Please register by phone, in person, or online (203) 453-8282, guilfordfreelibrary.org. Deadline Approaching for 20th Anniversary Anthology!